Odour is caused by specific bacteria that thrive on human skin. When bacteria metabolize, their waste produces odours that can be detected by deer and other big game animals. So how does OdorsmartTM work? 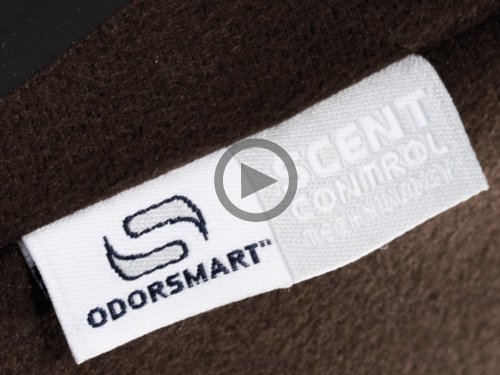 Simply stated, OdorsmartTM attacks the bacteria on the skin and in the “microclimate” immediately around the skin, killing them BEFORE they have a chance to develop odours. With just normal use and care, OdorsmartTM will last for the life of the garment and does not require recharging or other special care.